Arielle Raveney is a senior staff writer for the Wildcat Tales. 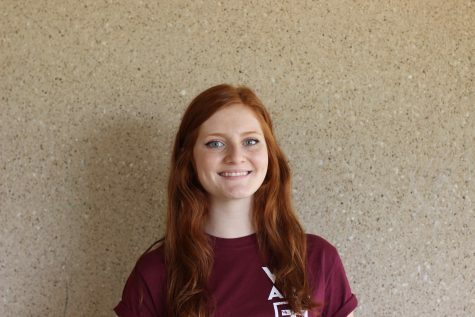 She is involved in theatre and student congress as well as the newspaper. In her spare time she enjoys reading, watching netflix, and doing miscellaneous things with her friends. In the future, she wishes to become a journalist “like all the good muckrakers”.